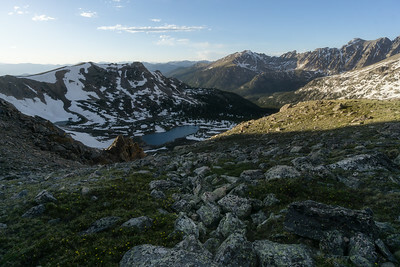 From the summit of Arapaho Pass, near Nederland, Colorado. 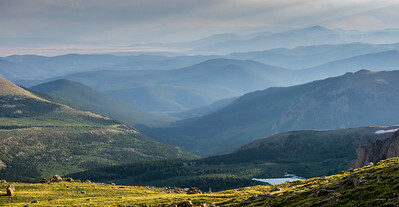 From the summit of Mount Evans, in Colorado. 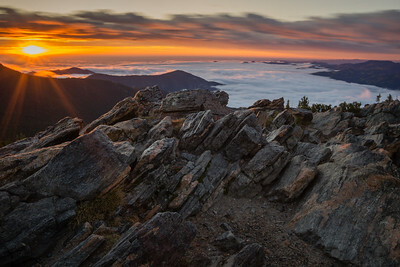 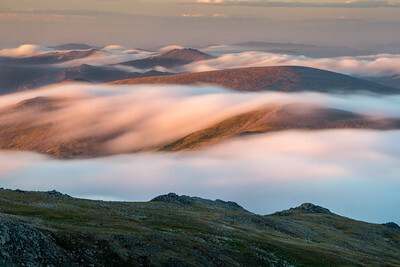 From above the fog on Mount Evans, Idaho Springs, Colorado. 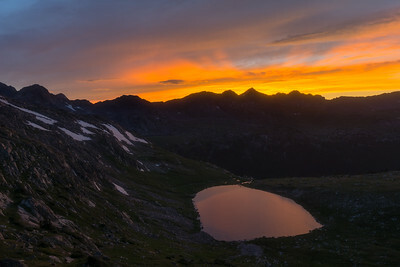 Sunrise on Mount Evans, and Squaw Pass Road. 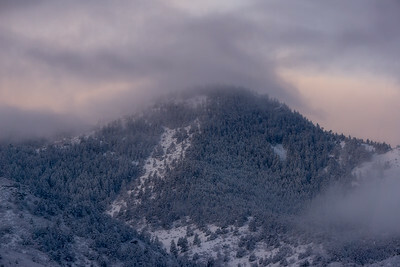 Evergreen, Colorado. 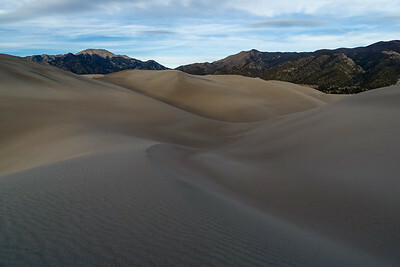 Early morning sunlight on the famous dune field near Alamosa, Colorado. 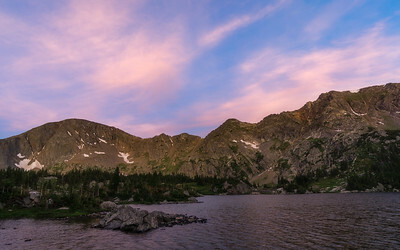 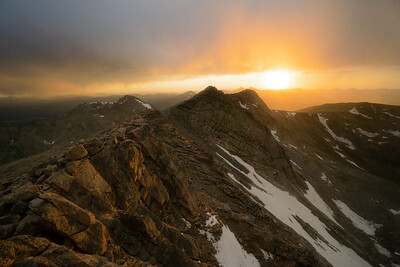 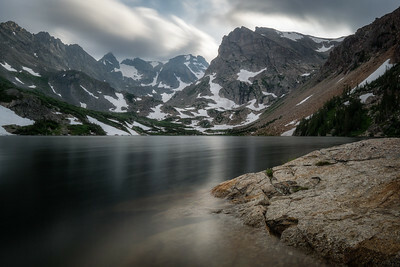 Sunrise in The Holy Cross Wilderness, near Red Cliff, Colorado. 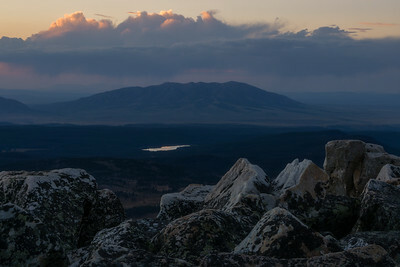 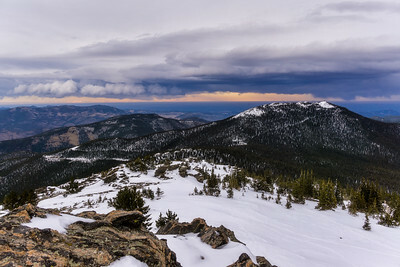 From nearby Genesee Mountain, looking towards Morrison, Colorado. 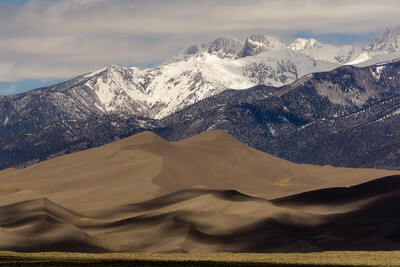 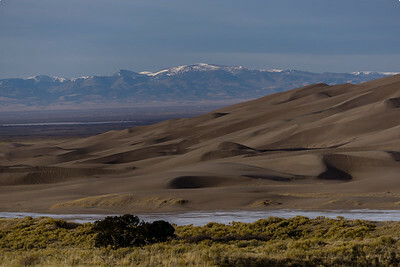 Great Sand Dunes National Park and Preserve, Colorado. 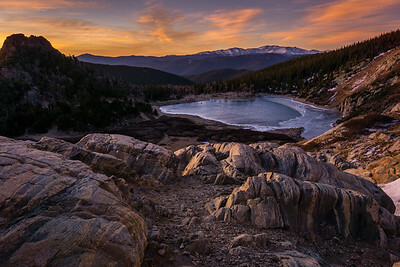 St Marys Glacier, Idaho Springs, Colorado. 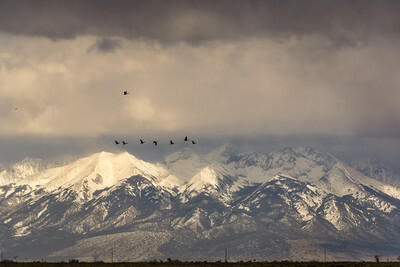 From Mount Falcon Park, in Morrison Colorado. 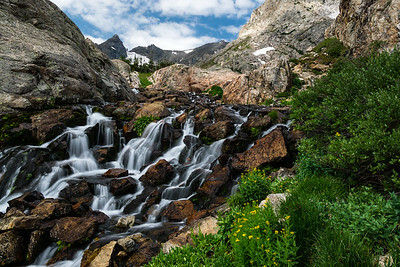 From Missouri Pass, in the Holy Cross Wilderness, near Red Cliff, Colorado. 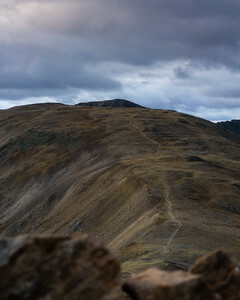 Colorado's Gore Range - Silverthorne, Colorado. 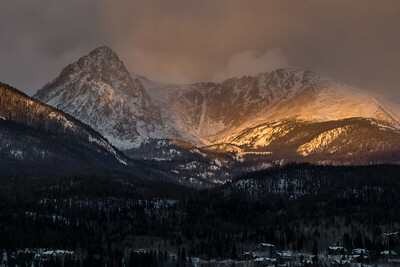 Chief Mountain, near Evergreen, Colorado.